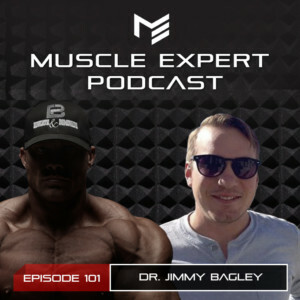 Dr. Jimmy Bagley is a researcher for the Muscle Phys Lab in San Fransisco as well as an Assistant Professor at San Fransisco State University. 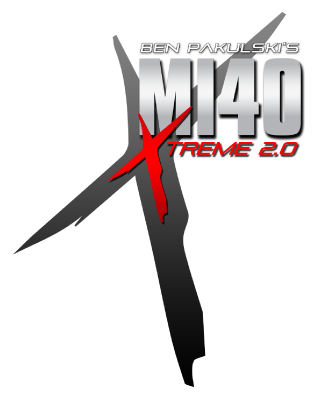 Dr. Bagley is one of the top researchers looking into muscle fiber types. 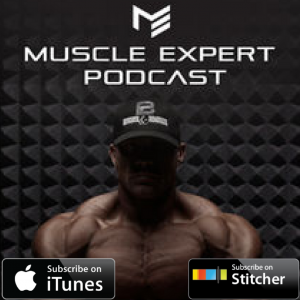 He and Ben discuss how to optimize your fiber types for the sport you are pursuing, adapting muscle fibers and how to best stimulate MTOR and AMPK.